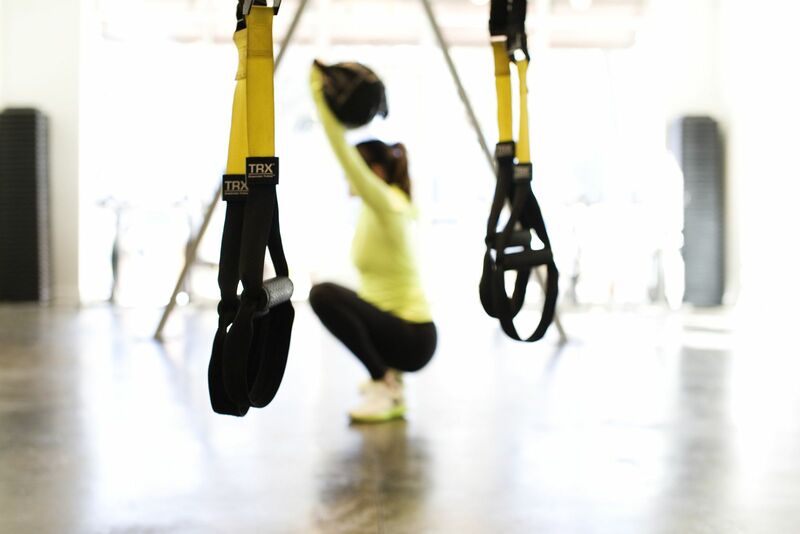 TRX Rip Trainer Class – Try One Today! The TRX Rip Trainer is the newest and most dynamic strength and performance building workout from TRX. Try it out!